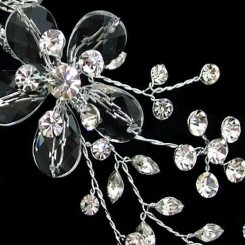 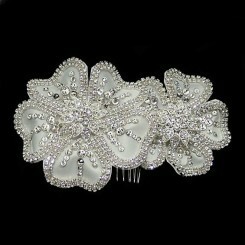 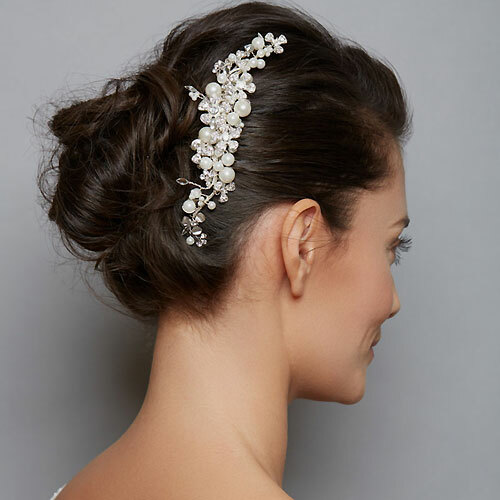 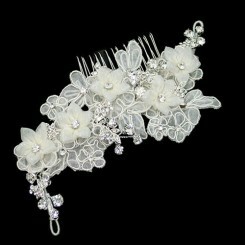 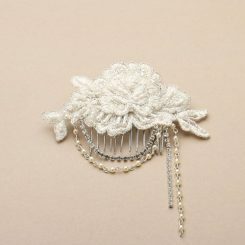 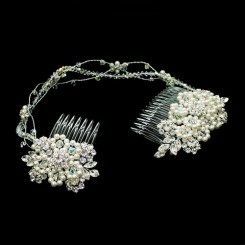 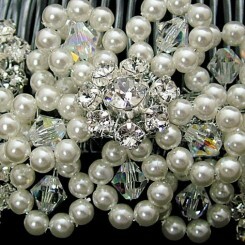 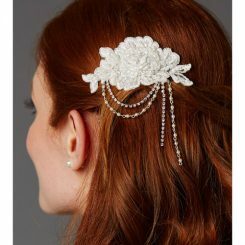 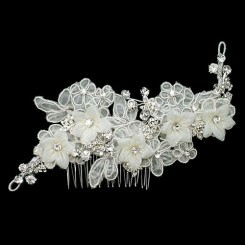 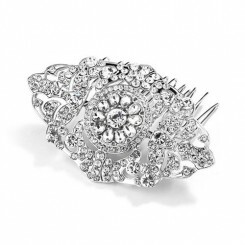 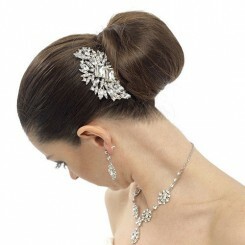 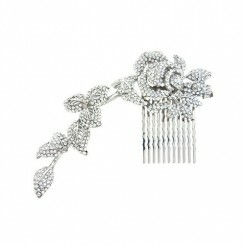 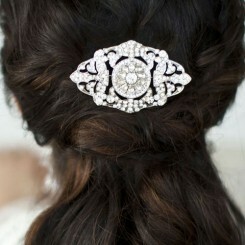 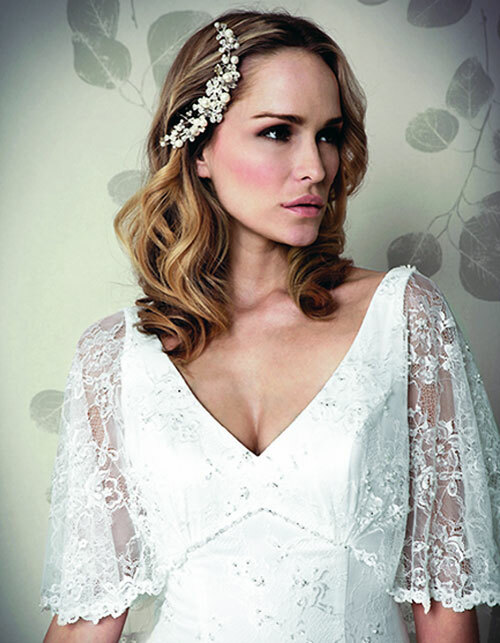 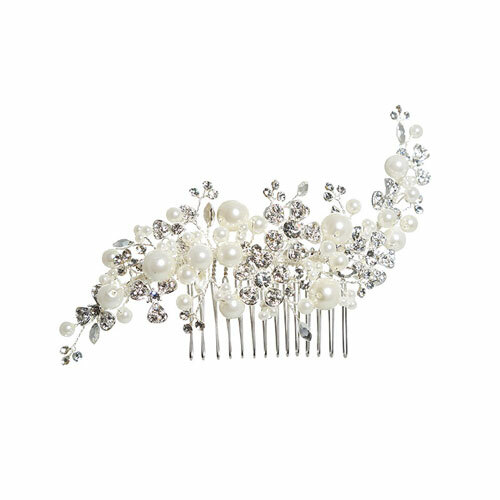 The Amanda Wyatt AW1072 is a delightful wedding hair accessory. 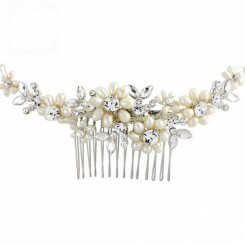 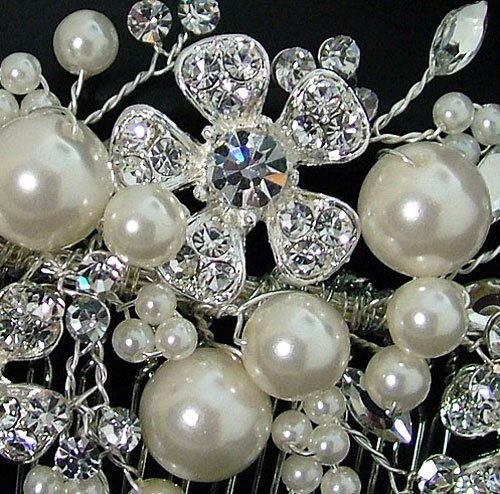 Rich ivory pearls are combined with sparkling crystal diamante in a delicate floral design. 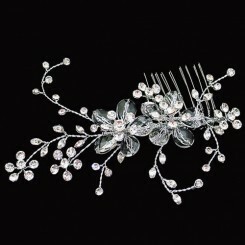 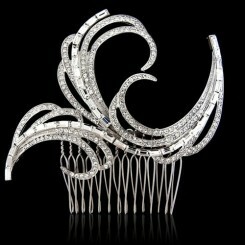 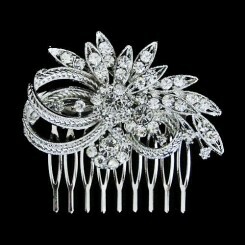 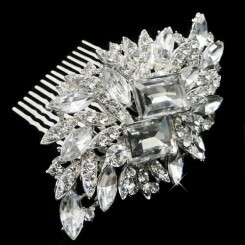 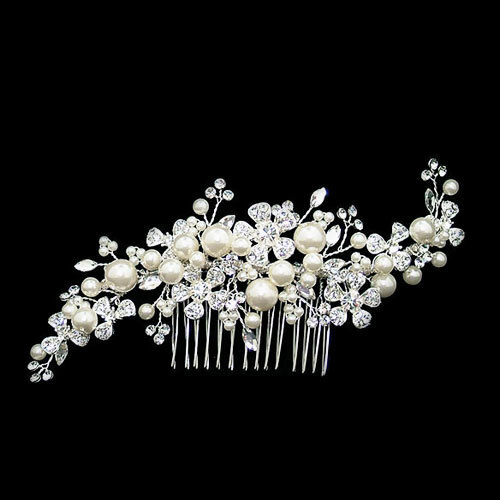 The design is positioned on a hair comb for easy securing in the hair.